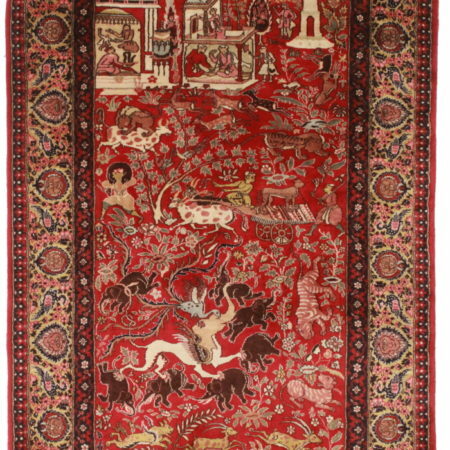 10 x 14 Vintage Romanian Wool Rug 2179. 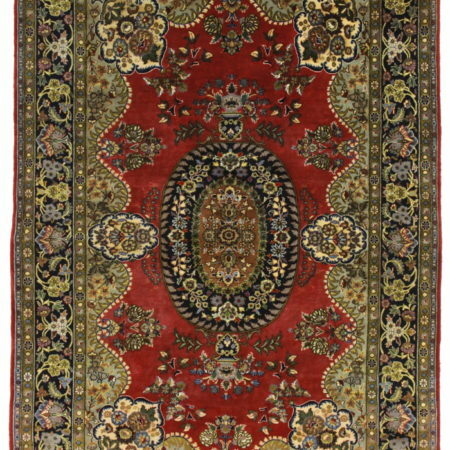 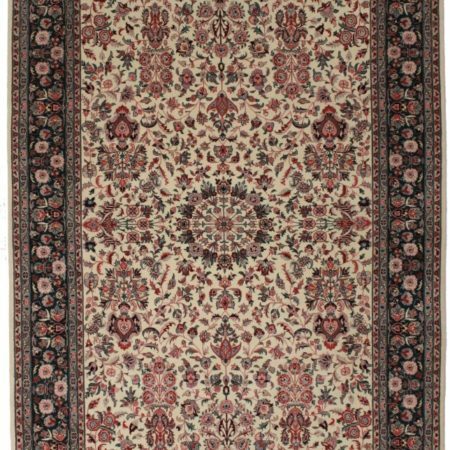 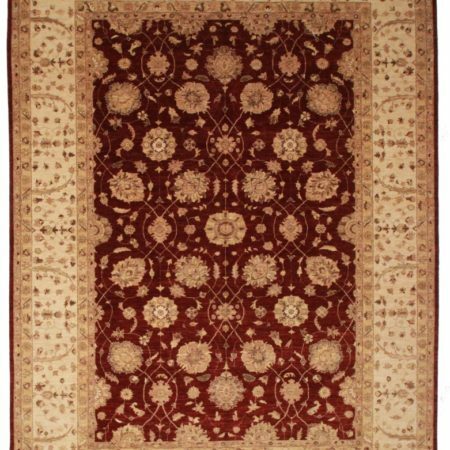 Beautiful multi medallion Persian design hand knotted wool area rug. 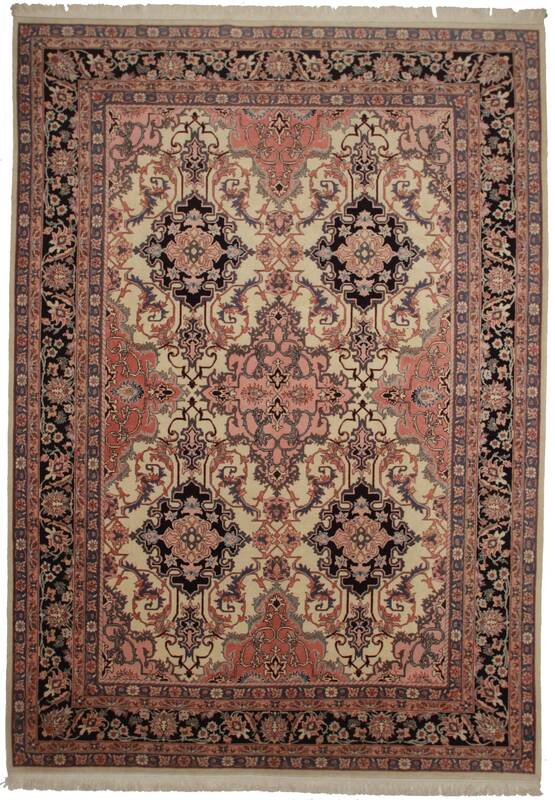 Ivory background, navy blue border, teal, green and rose accents.